Beatrix Potter’s family recipes go on the auction block: no rabbit, but she does instruct the reader how to prepare turkey. 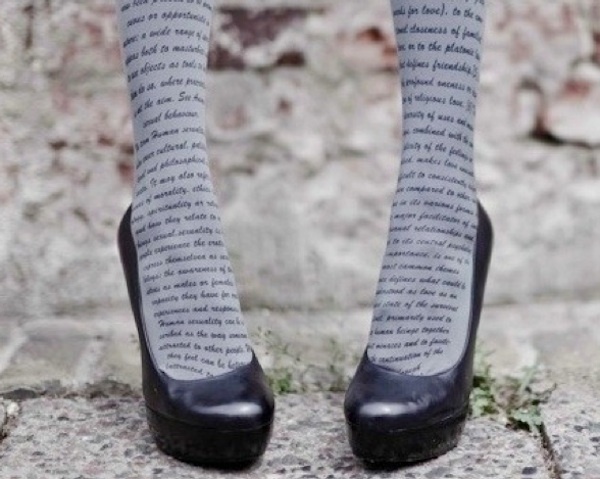 Wearable words for the bookish dresser. A new biography claims that John Keats was an opium addict. The embattled Rebecca musical is finally starting rehearsals.